WOHM trying to balance corporate daytime with family nighttime. I love to read, run, and obsess over pastry and dessert recipes. I've been eco-minded as long as I can remember, but convenience was always my crutch. 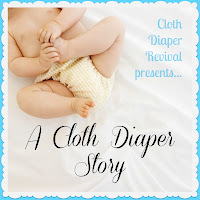 I wanted to cloth diaper Olive, but with Olive being my first, (Ryan is my step-son), and none of my immediate circle having babies, I didn't know where to start. 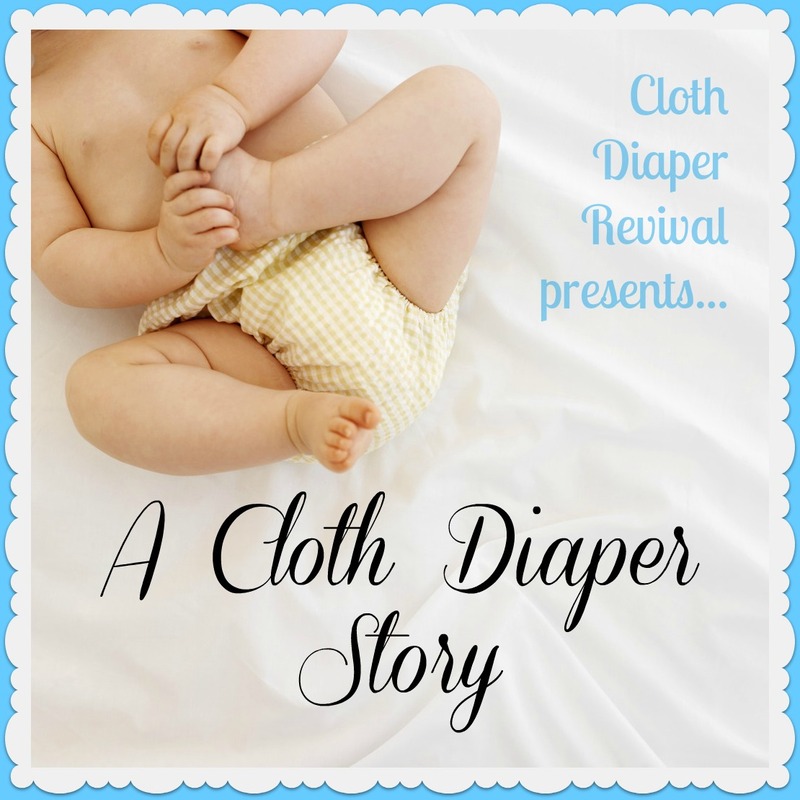 As I started reading about GMOs and other chemicals possibly linked to early puberty, I figured another way to limit Olive's exposure was to finally start cloth diapering. As of yesterday, we now have a majority of bumGenius with a couple of Fuzzibunz and Swaddlebees. Going out. I have a stash of disposables in the car because I don't want to deal with what I think is another thing to worry about. Next weekend will be our test. Minimizing our footprint. I can't wait to teach Olive about it. I wish we had started sooner. The occasional poop rolling onto the floor when I take off the diaper. UGH! "Trust your gut." 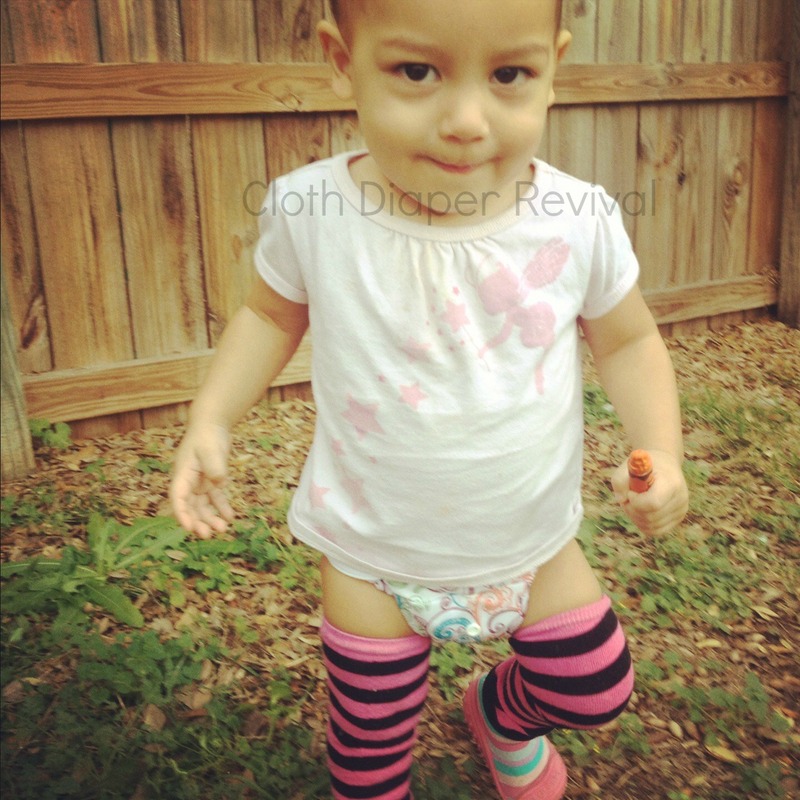 This worked for illnesses, teething, weaning, and feeding. Thankfully, my friends and family have supported all of my endeavors in parenting. My husband is open to anything and has always "trust(ed) (my) gut." Thanks Amanda for sharing your story! If you'd like to read more from Amanda, check out her blog Optimistic Heathen!